Just a quick post to say that we have not forgotten about the website and we still plan on running this site in the near future, but we have been so busy with the more fun parts of collecting. We have been to visit James Wallace a collector who looks like Thor (I can actually see his head grow the more people tell him) and has a collection worthy of Odin’s vault. 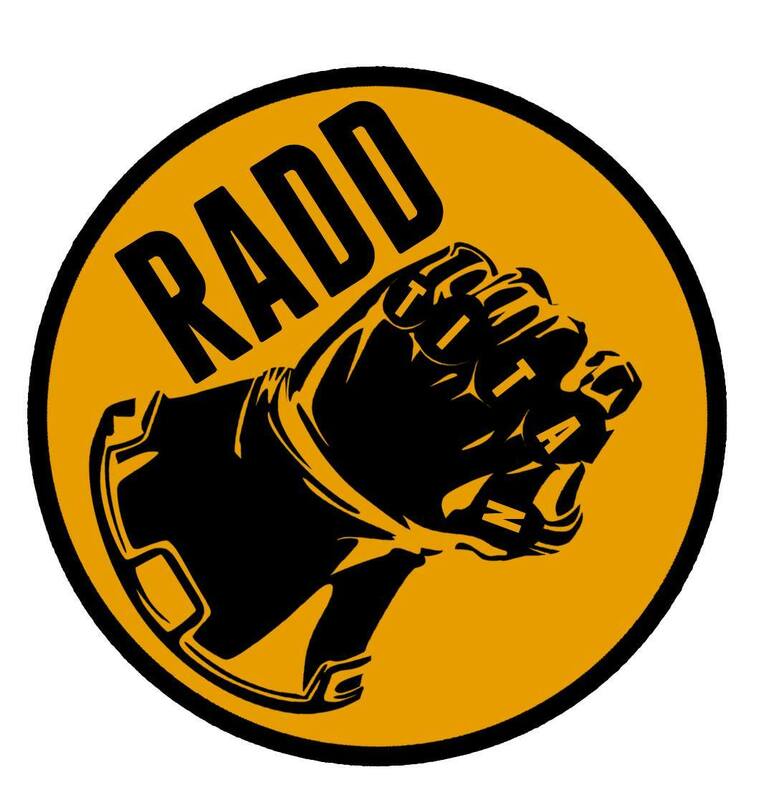 Also we will be on our way to Prague for a Radd Titan on tour to visit the Comic Point stores and meet the owner of Fat Monster hamster viagra jet lag studio. So expect a lot of videos there..
All in all before the Prague visit we have 24 reviews in the bank waiting to be posted and we plan on doubling that with interviews, reviews and tours in Prague. I would also like to take this opportunity to thank you all for your continued support. It is due to this support that we keep going. P.S. I(Alex) will be teaching Geo how to update the website in the near future so he will be able to post too.